Mashed potatoes are a classic Thanksgiving dish. Who doesn’t serve mashed potatoes at thanksgiving? As far as starches go, potatoes aren’t as bad as you might think. They are definitely a much better option for a “cheat” than consuming grains. Mark Sisson has a great review on potatoes that can be read here. I personally have never been very interested in potatoes. They have always tasted bland to me, and even mashed potatoes never did much for me unless drenched in gravy. I was always more interested in the texture of mashed potatoes than the flavor. Now sweet potatoes on the other hand, that is a whole other story. Bill and I both love sweet potatoes. They offer much more flavor than white potatoes, and are a better choice for a natural carb indulgence. They are still a food to be consumed in moderation, but they are a great healthy treat from time to time. They are also a great option for a primal foodie to use to put the brakes on a supercharged metabolism (ahem…Bill). With this post we wanted to share a simple recipe for Thanksgiving mashed potatoes that doesn’t completely throw you off the wagon. If you are into paleo/primal eating, it’s safe to say that you, like us, LOVE to eat. Bill and I plan to enjoy this years Thanksgiving to the fullest, but all while keeping our word to healthy eating and living. 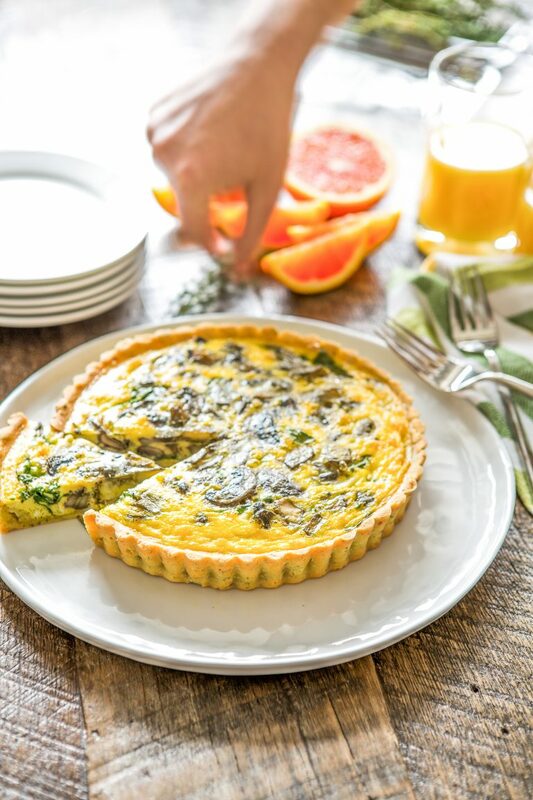 There is no reason to skimp on this delicious holiday when there are plenty of options for creating a decadent dinner, without the guilt. Peel and cut sweet potatoes, and place in a large soup pot filled with water. Bring water to boil, and boil sweet potatoes until soft, about 20 minutes. Drain sweet potatoes and place in a large bowl, or kitchen aid mixer. 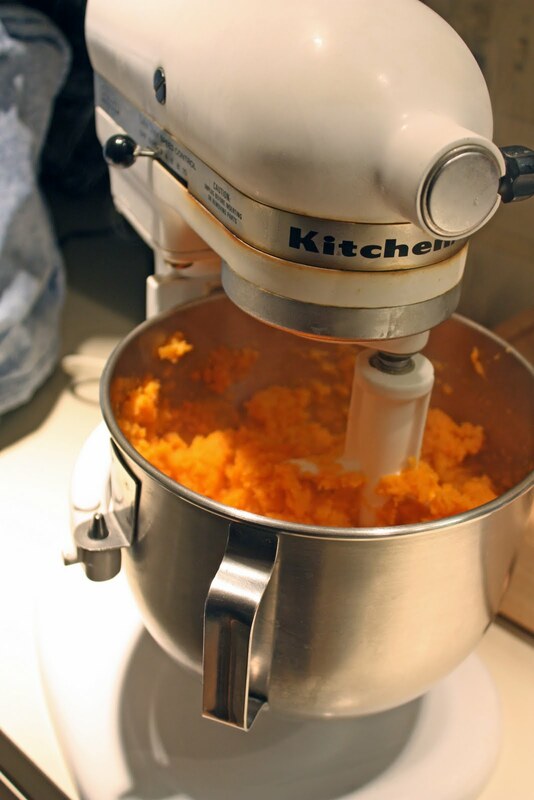 With kitchen aid mixer, or hand mixer, mash sweet potatoes on low to keep from getting lumpy and “glue-like”. Continue to mash while adding coconut oil, almond milk, and maple syrup. This recipe compliments the other flavors of Thanksgiving beautifully. The maple syrup slightly enhances the sweet flavor of the potatoes, and the pinch of salt gives you that wonderful salty sweet mixture. We meant to give you credit for that suggestion…the salt was definitely what completed the flavor of the dish…so glad you enjoyed it, and thanks for the great feedback! Oh, I didn't mean to claim credit — just to say that it was awesome! 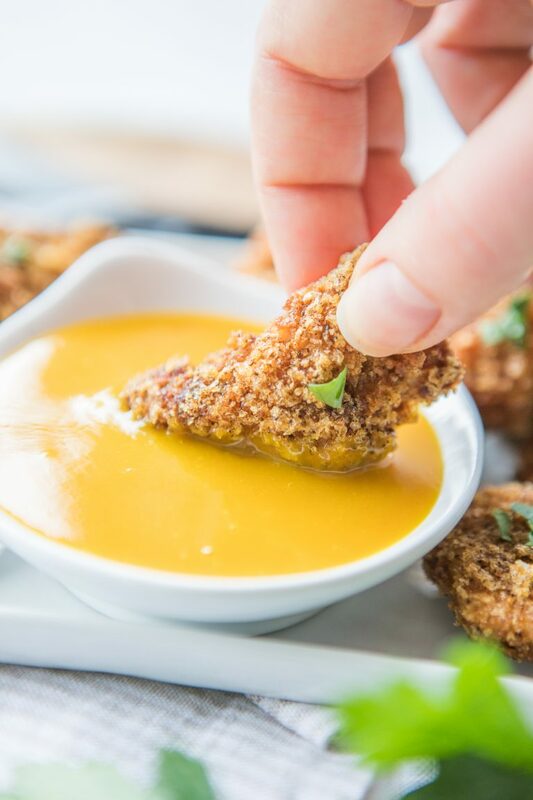 Just wanted to say thanks for all of these recipes that are Thanksgiving-appropriate! It's very motivating to stay Primal during Thanksgiving! That's great to hear! We have several more that we're going to post over the next few days, hopefully giving everyone a full menu that they could potentially follow on Thanksgiving. Glad you're as motivated as we are to keep it Primal! I tried this recipe: delicious! 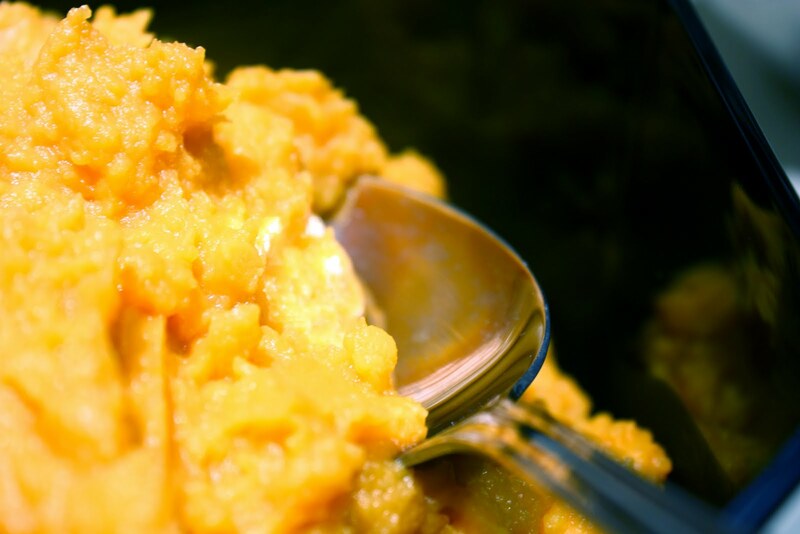 So far one of the best for mashed sweet potatoes, thank you for posting it. 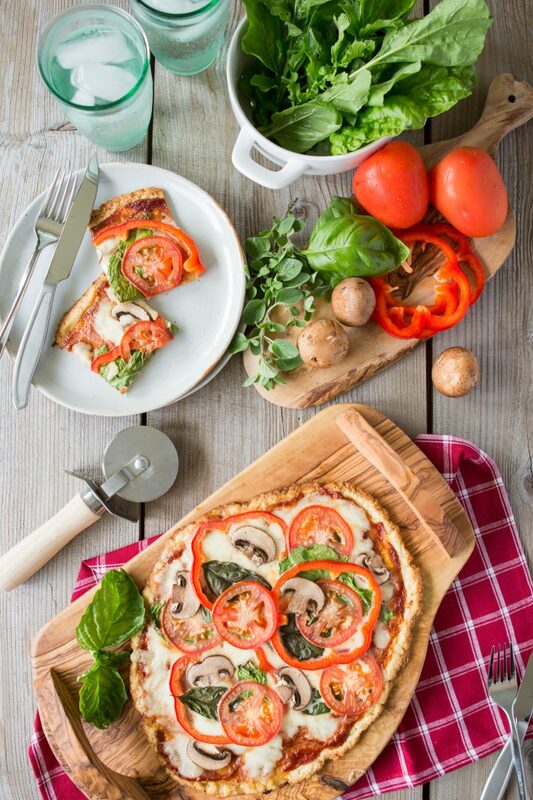 I am new to this way of eating… my hubby and I LOVE it and feel fantastic! One quick question for a new "primal cooker" ; when adding the coconut oil do you first liquify it or add it straight from the jar? silly question i know!! I made this last night. It was so good, I lost count of how many scoops DS 5, DD 3, DS 10 months, and I all had. I substituted raw goat milk for the almond milk and brown rice syrup for the maple because we follow the Perfect Health Diet. Thank you for the great recipe!